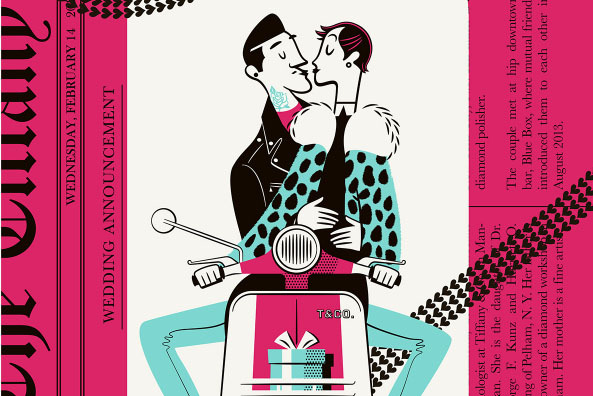 Tiffany & Co, the luxury jewellery brand, has created a large version of its gift box in the US. The pop-up shop is timed for Valentine’s Day gifts and offers onsite complimentary engraving. The site is the brand’s first ever West Coast pop-up and features the blue tones that Tiffany is known for. The activation runs until 25 February at The Grove Drive in Los Angeles. Last year the brand made its debut in Super Bowl advertising with a spot featuring Lady Gaga, its first TV ad in 20 years.